- Original block, untouched engine pad. 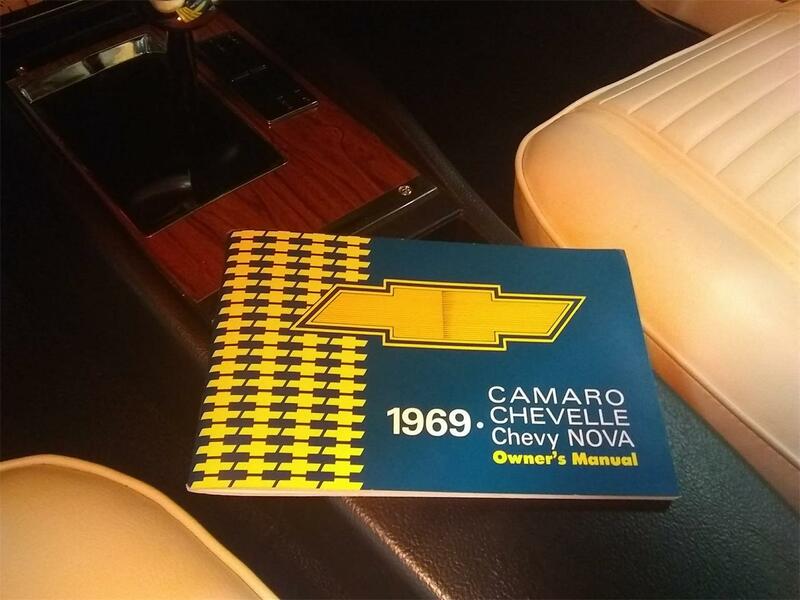 - Original block marks intact. - Original suffix code reads: V0506DZ or May 6, 1969. 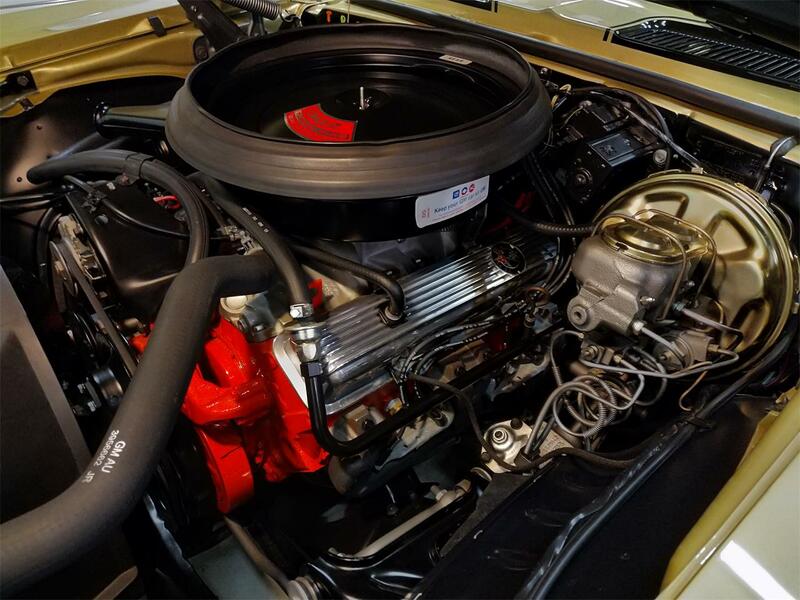 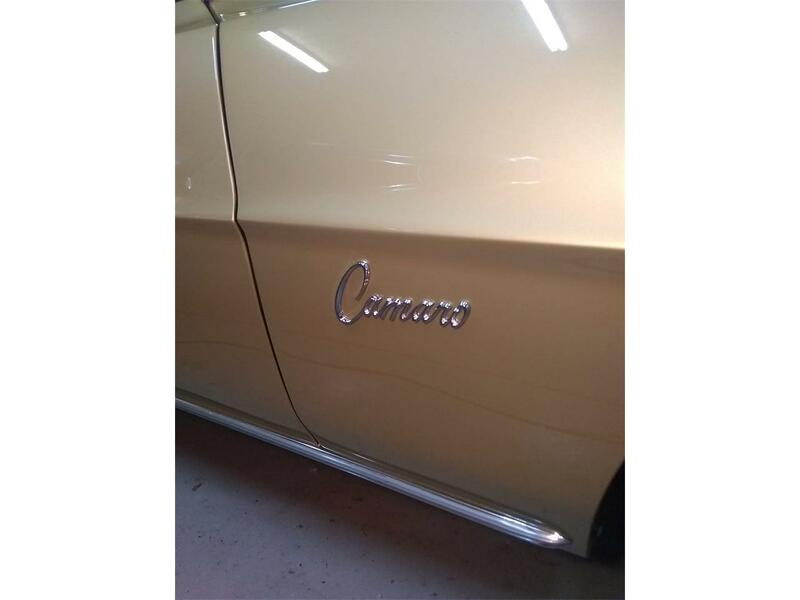 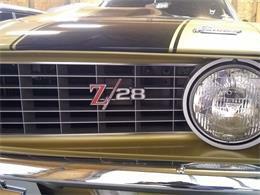 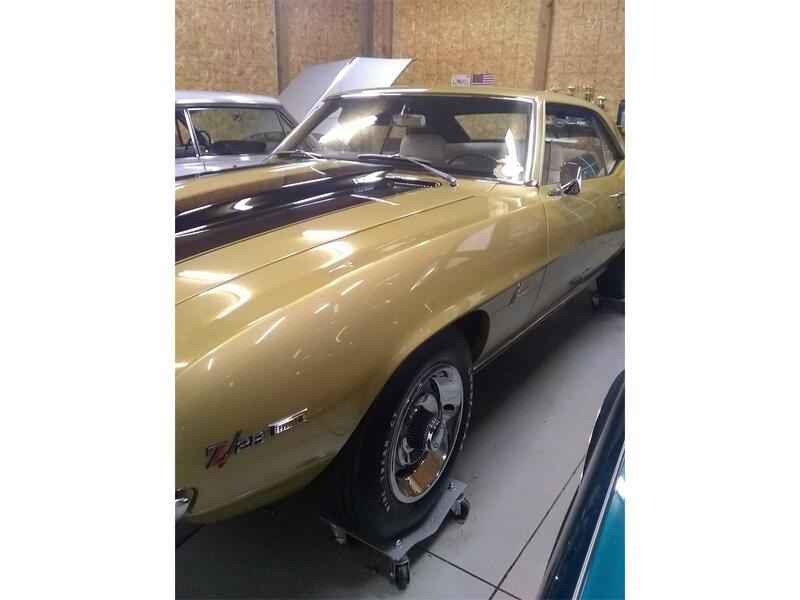 - Original paint color: Olympic Gold, GM paint code 65. 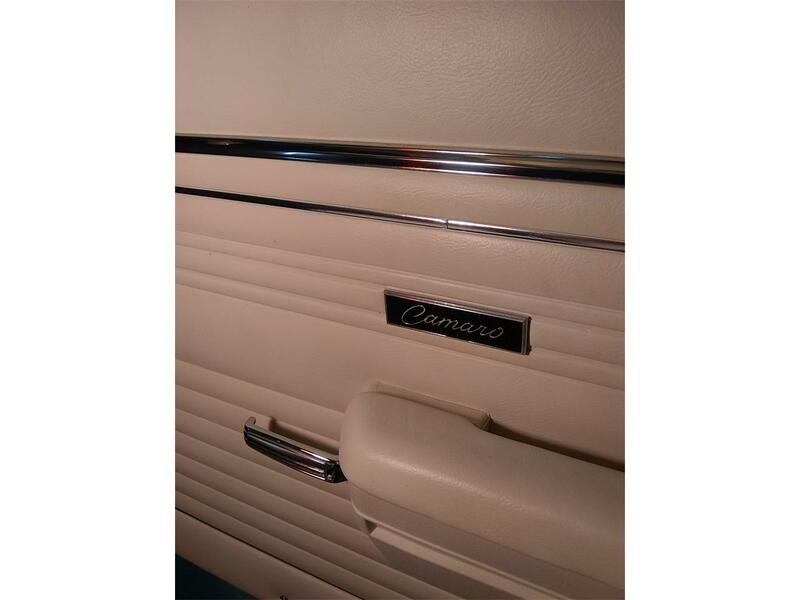 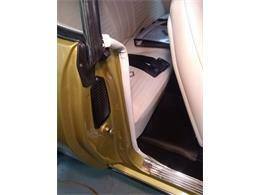 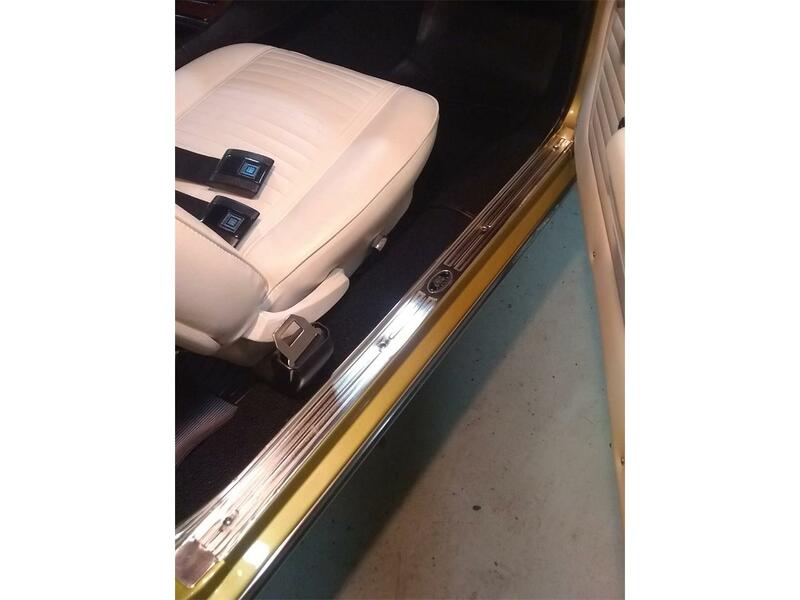 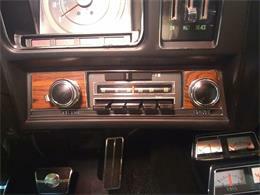 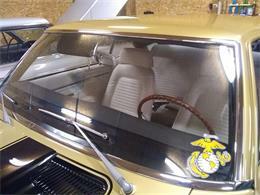 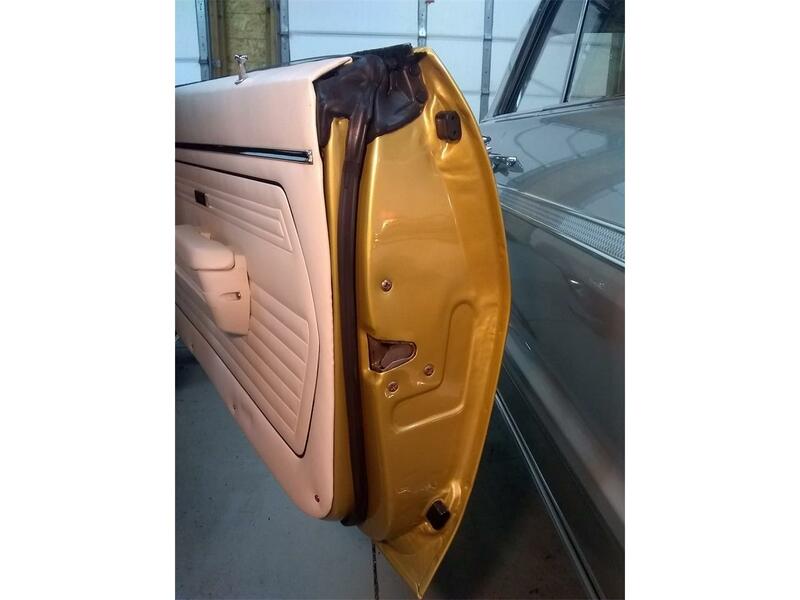 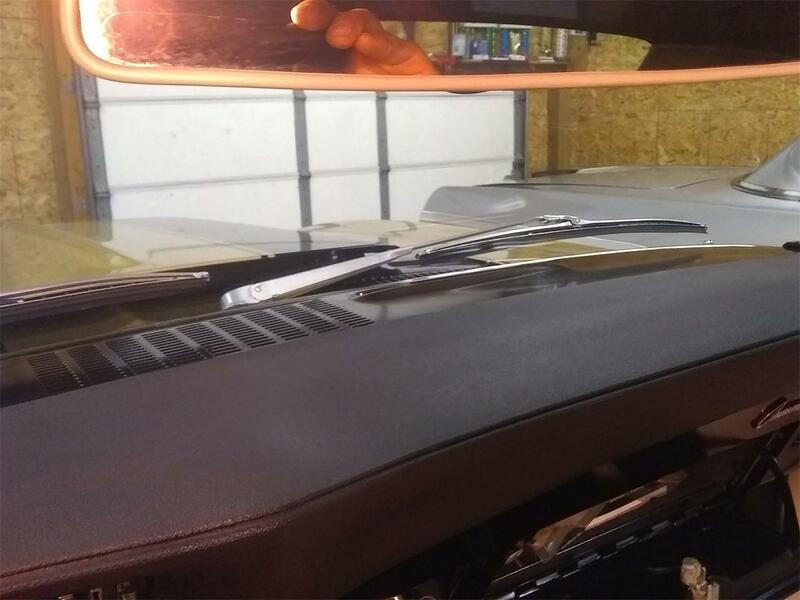 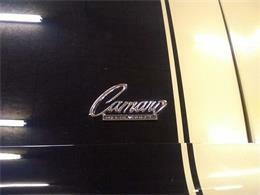 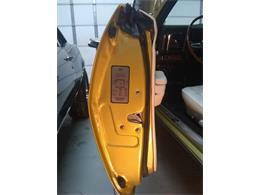 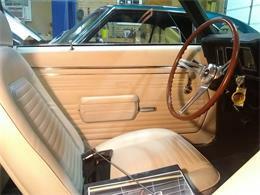 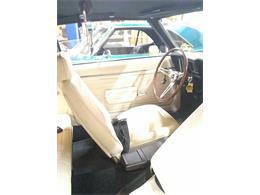 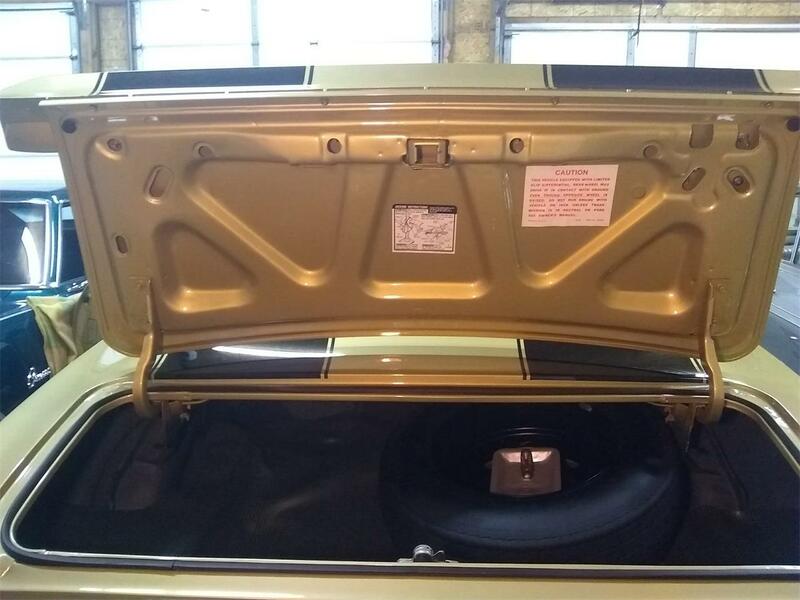 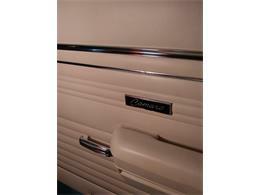 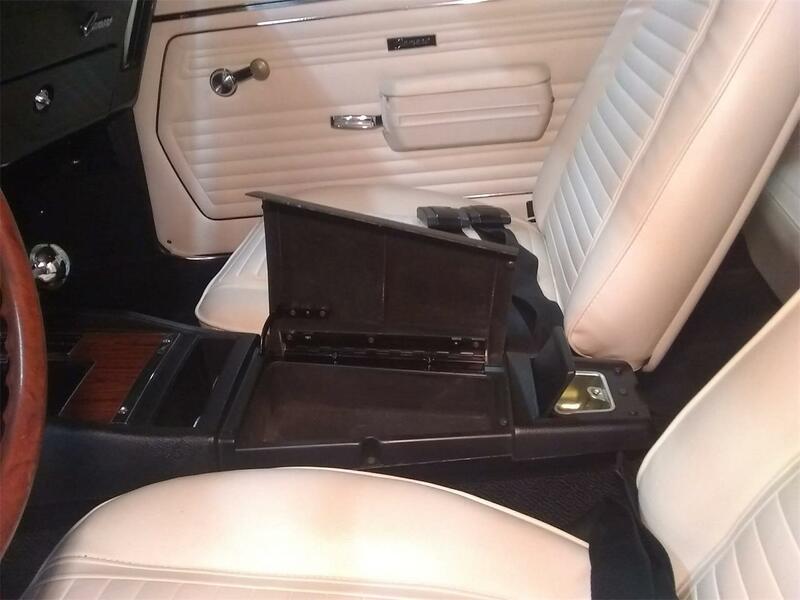 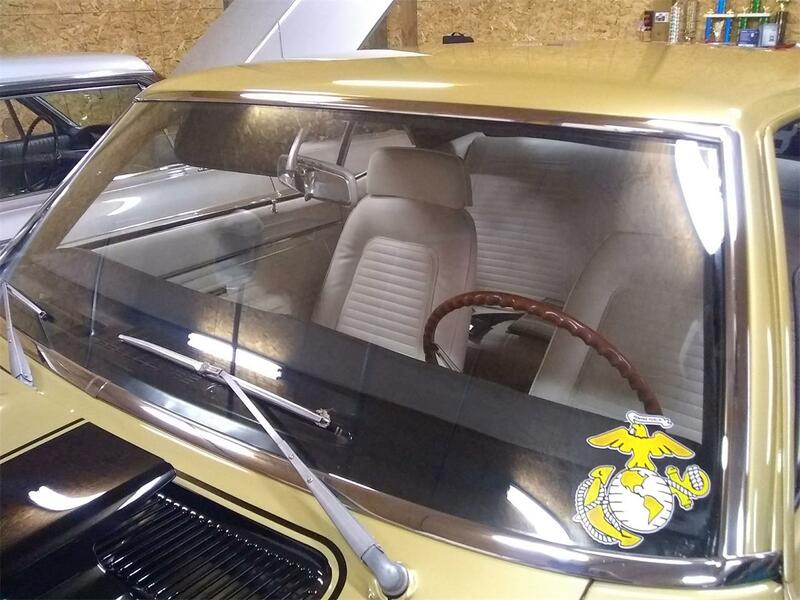 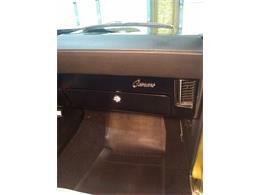 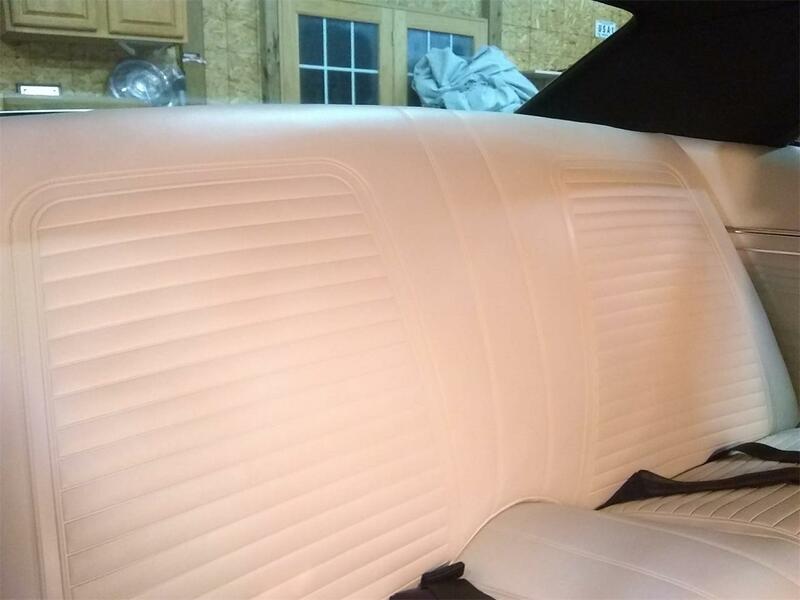 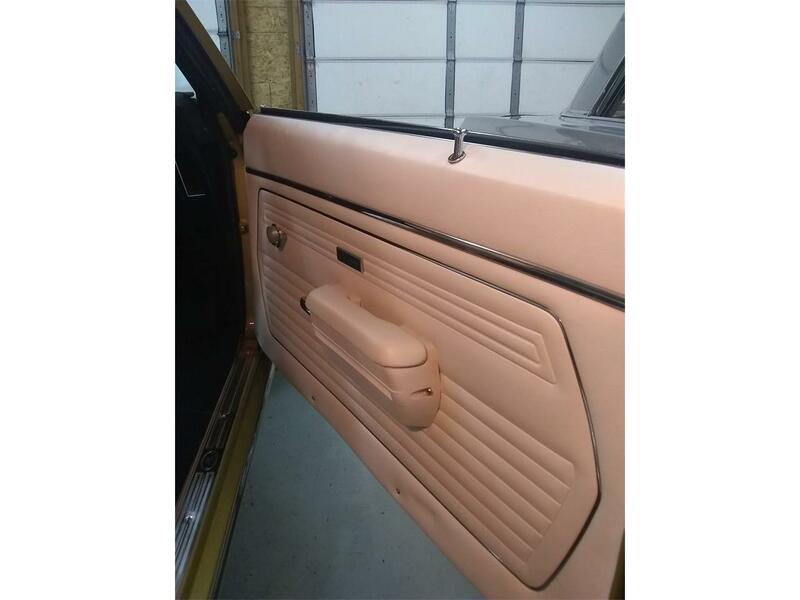 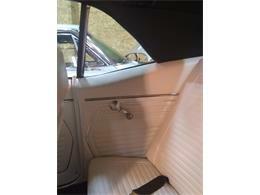 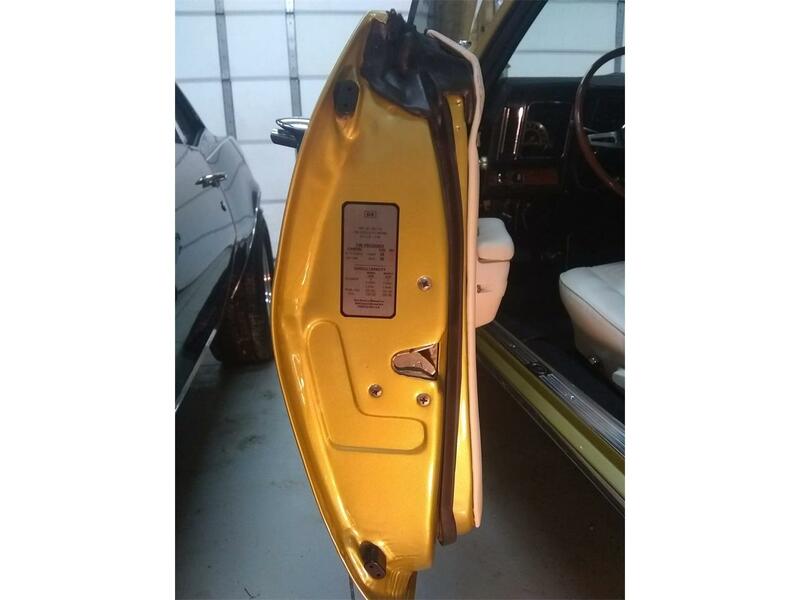 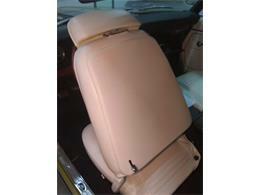 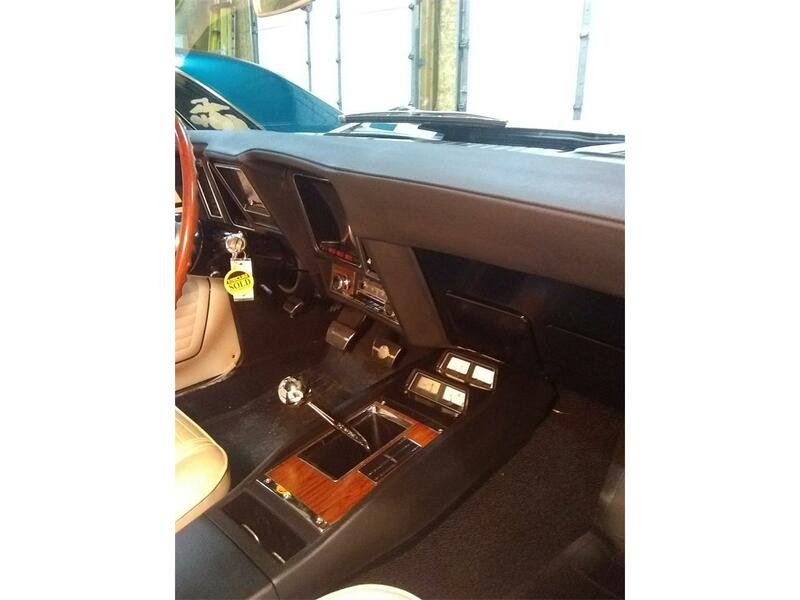 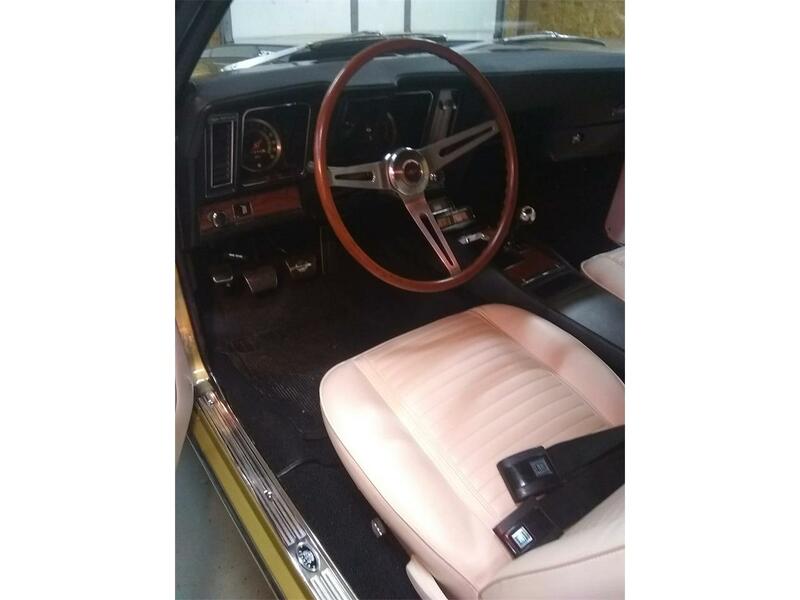 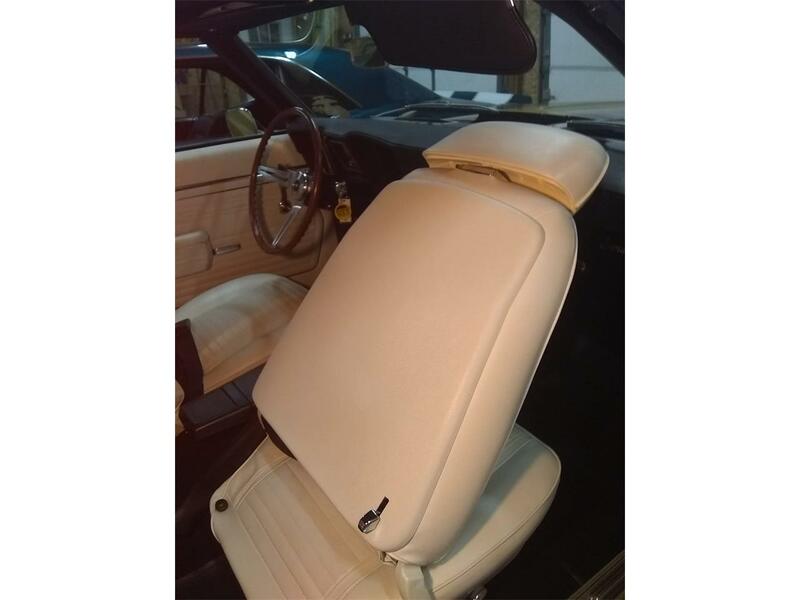 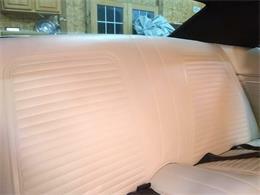 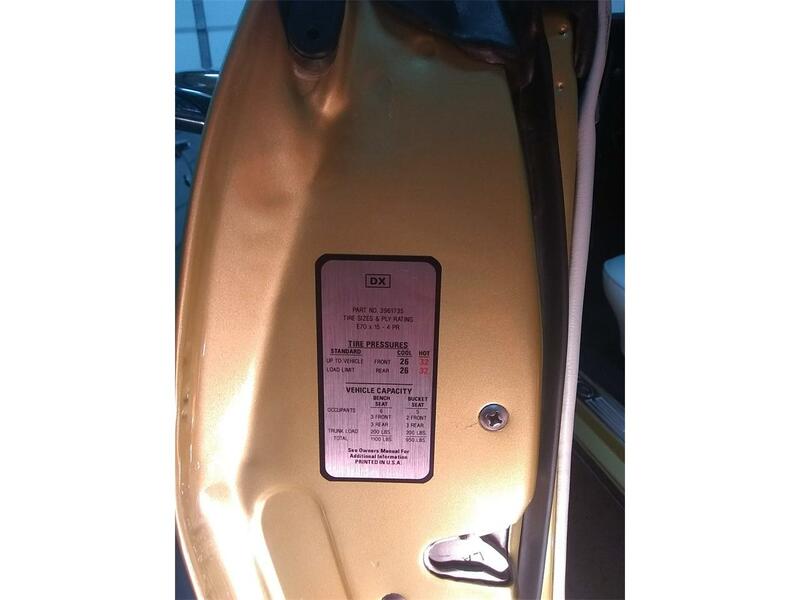 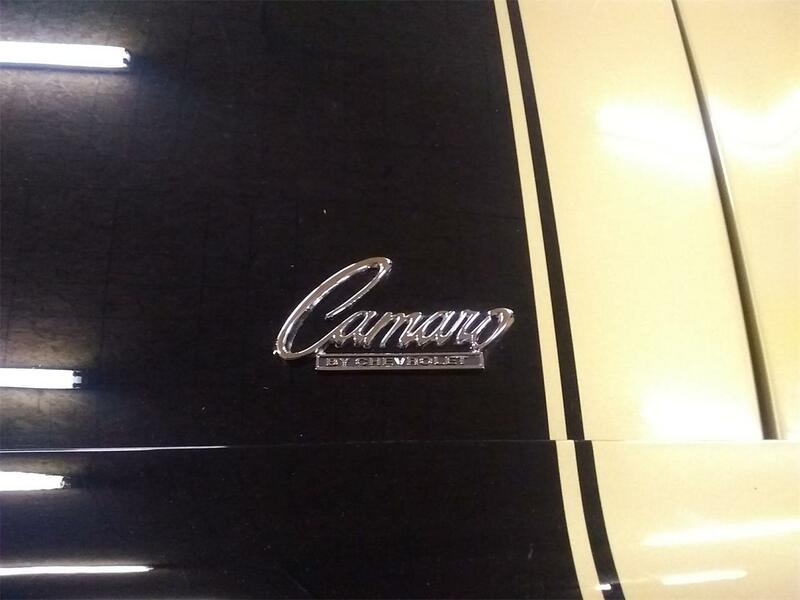 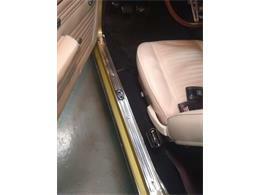 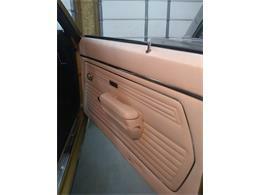 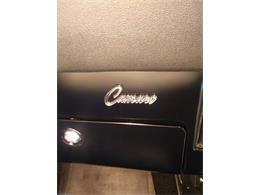 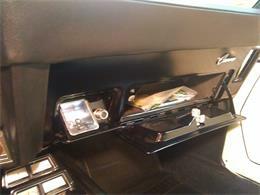 - Original Interior Trim Code: Standard Ivory TR - 727 (original stainless trim on panels). 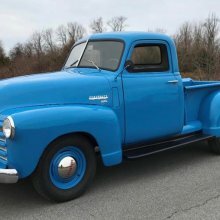 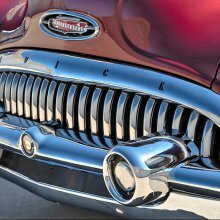 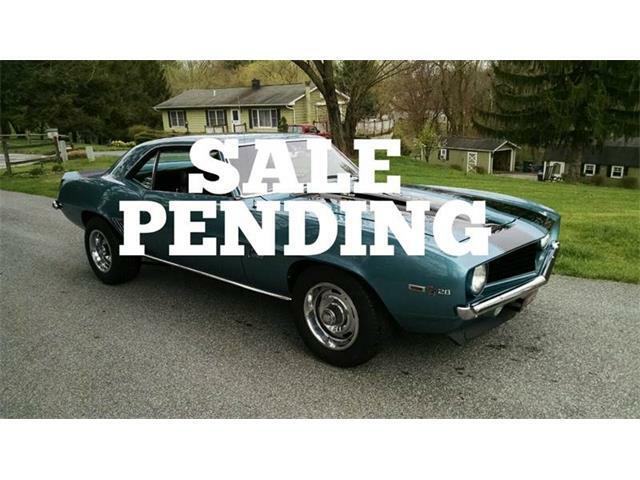 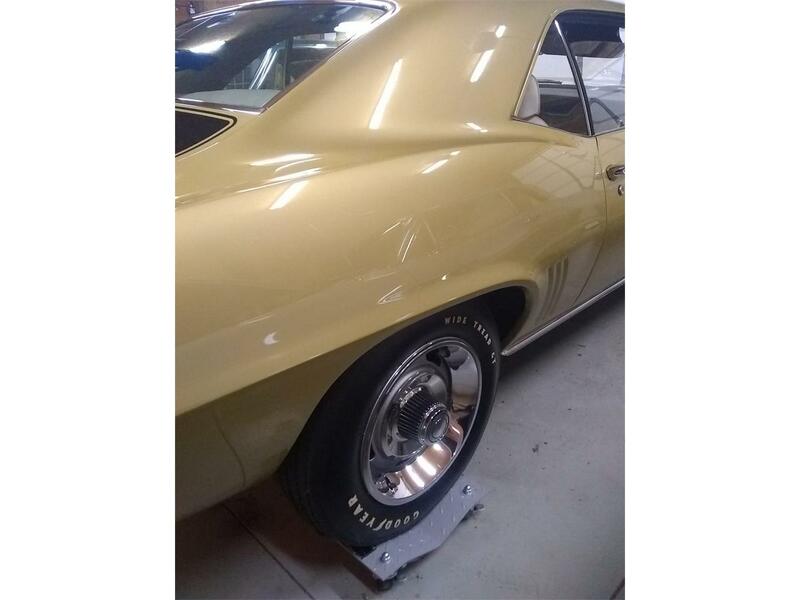 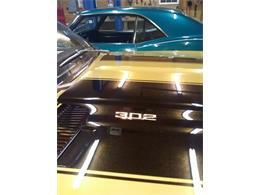 - Original all GM body parts, fenders, rear quarter panels, and doors. 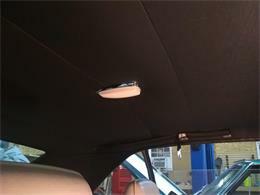 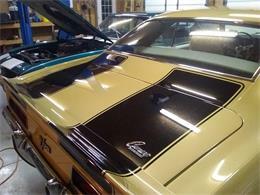 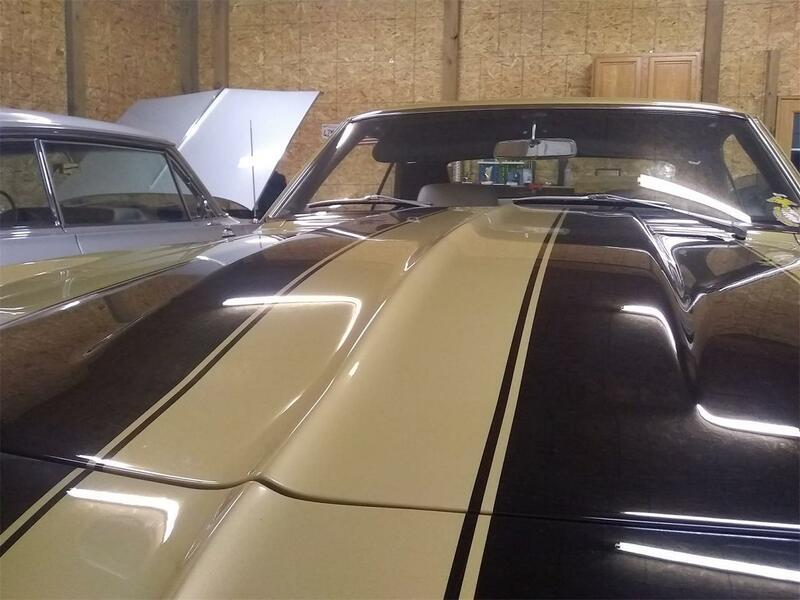 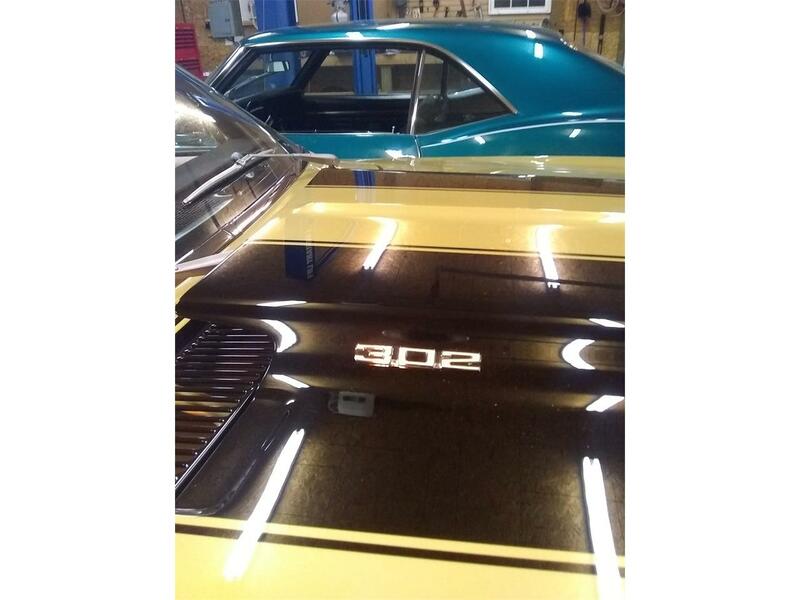 - Original roof and front and rear valences. 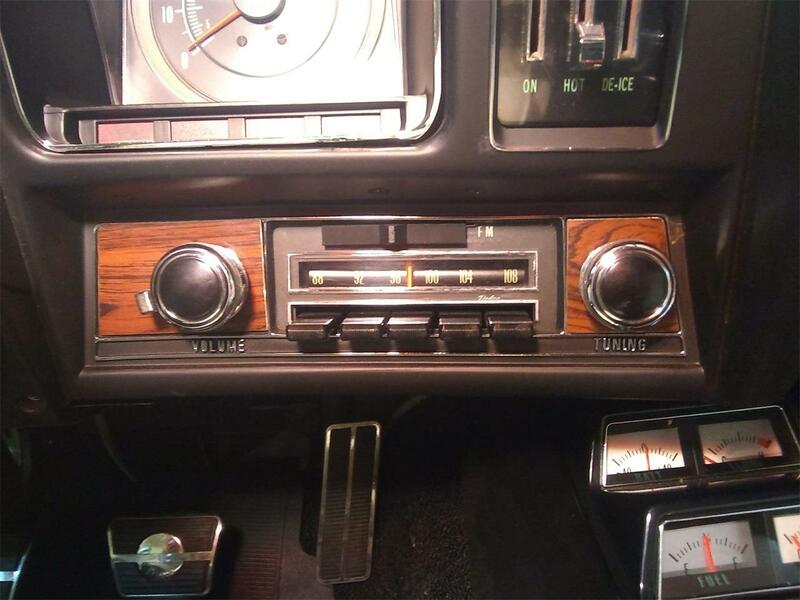 - Original AM-FM stereo radio (factory restored speakers). 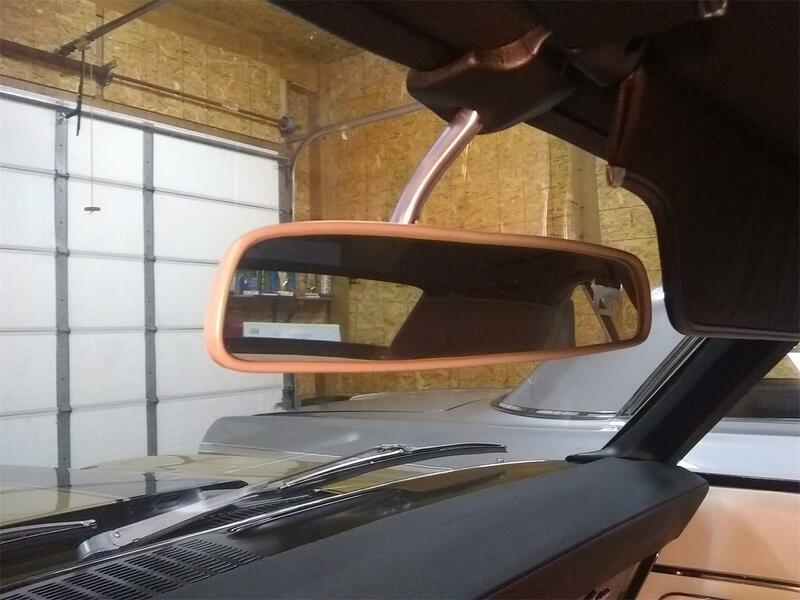 - Replacement date coded glass and side mirror. 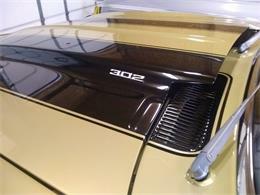 - Original stainless and all bright work. 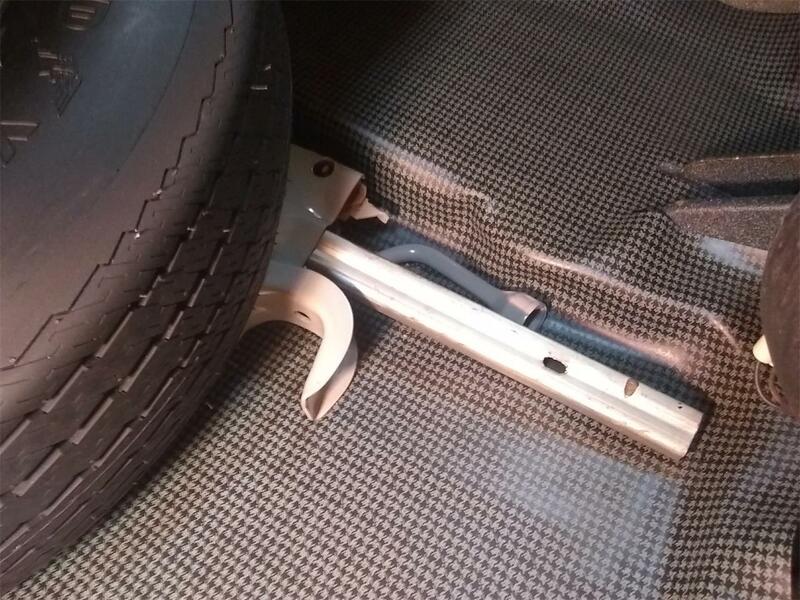 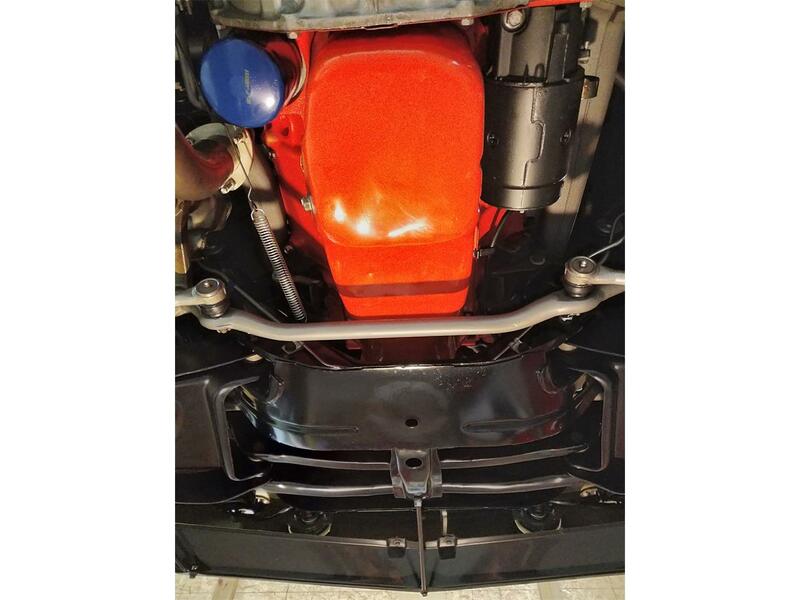 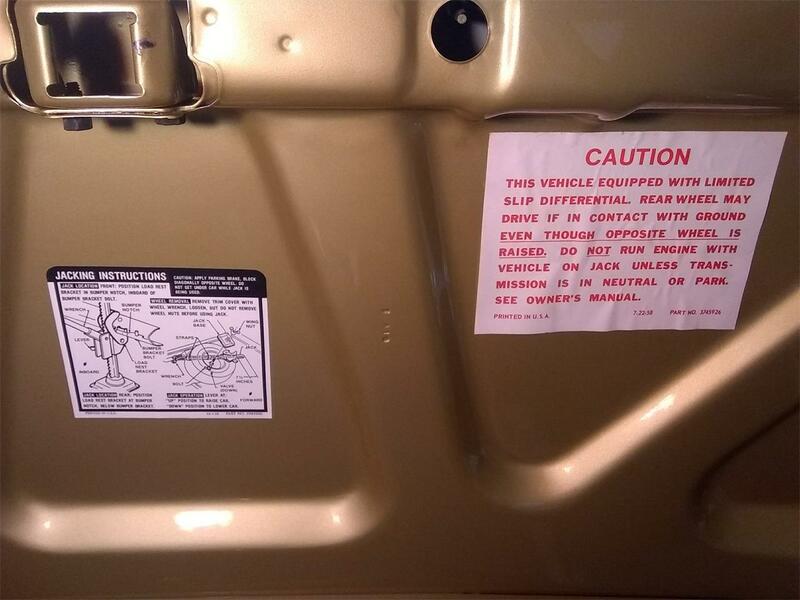 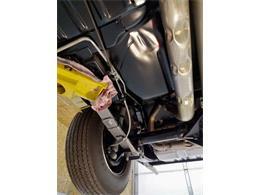 - New GM front and rear bumpers with GM decal on inside of bumpers. 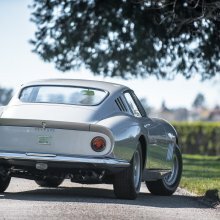 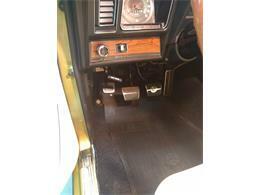 - Original restored brake booster. - New wiring harness color coded to original with original ends. 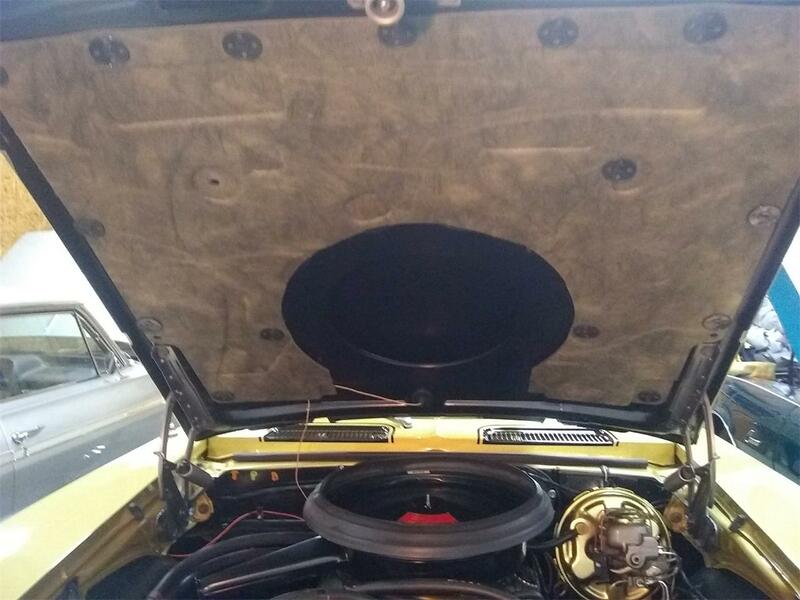 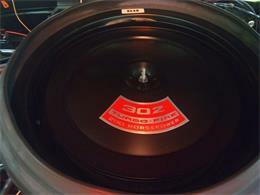 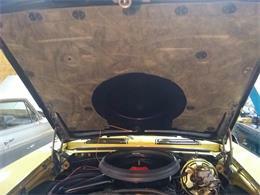 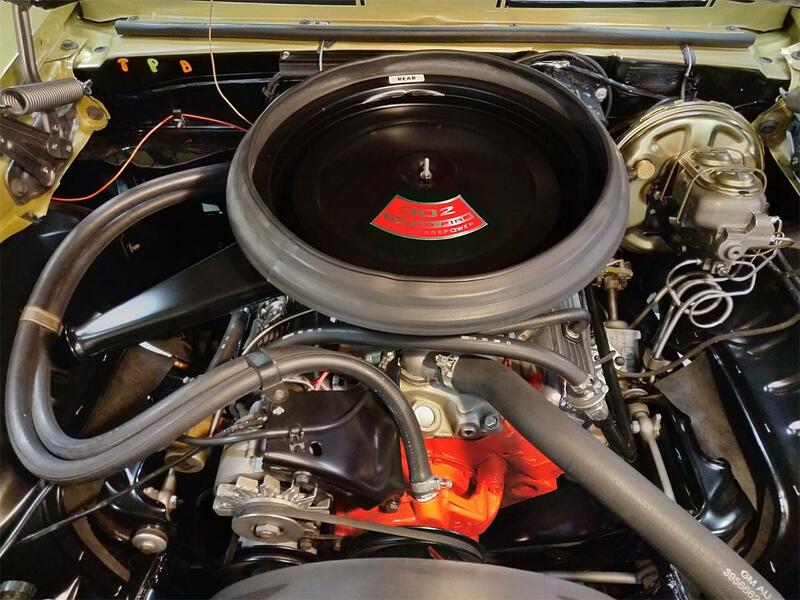 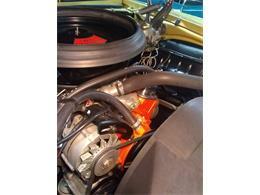 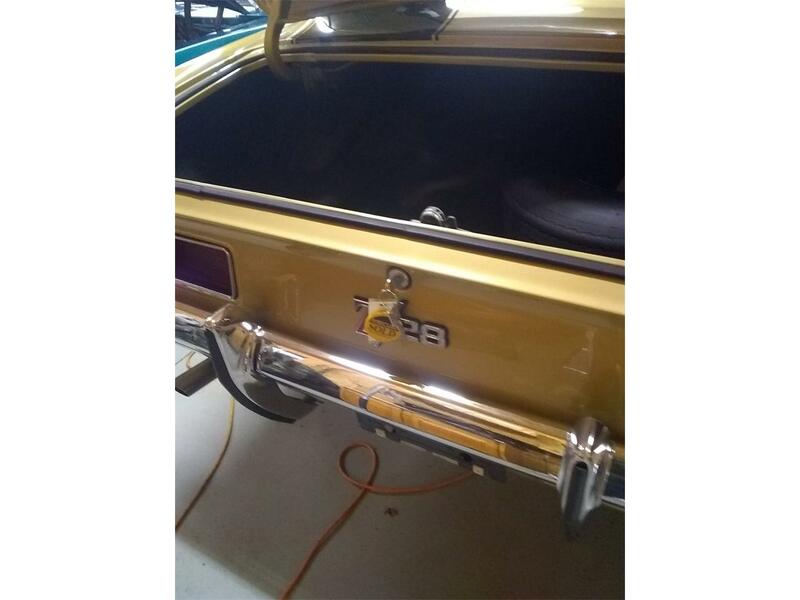 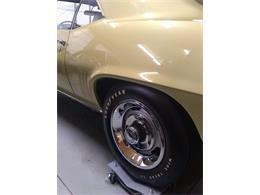 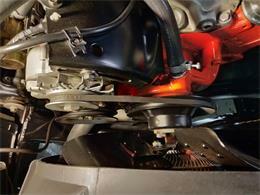 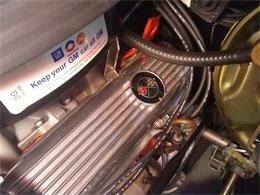 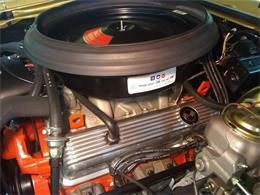 - Original pulleys deep groove throughout with GM part numbers. 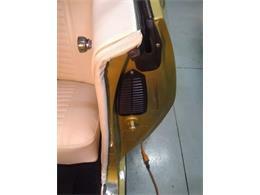 - Original AC embossed fuel pump. 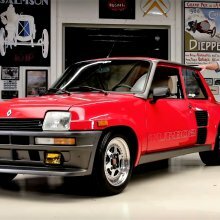 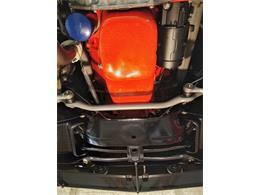 - Original DZ starter with paint number and assembly date. 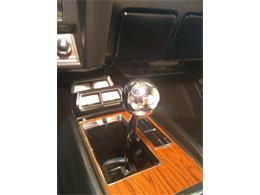 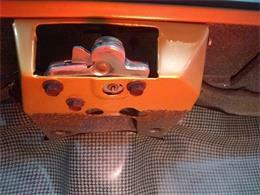 - Original Hurst Shifter - restored by Hurst. 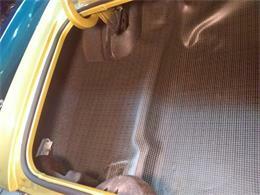 - Original factory replacement GM carpet. 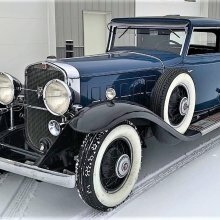 - Original jack, complete, dated. 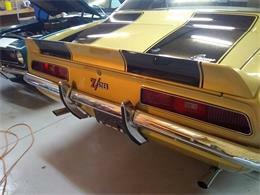 - Original horns - restored. 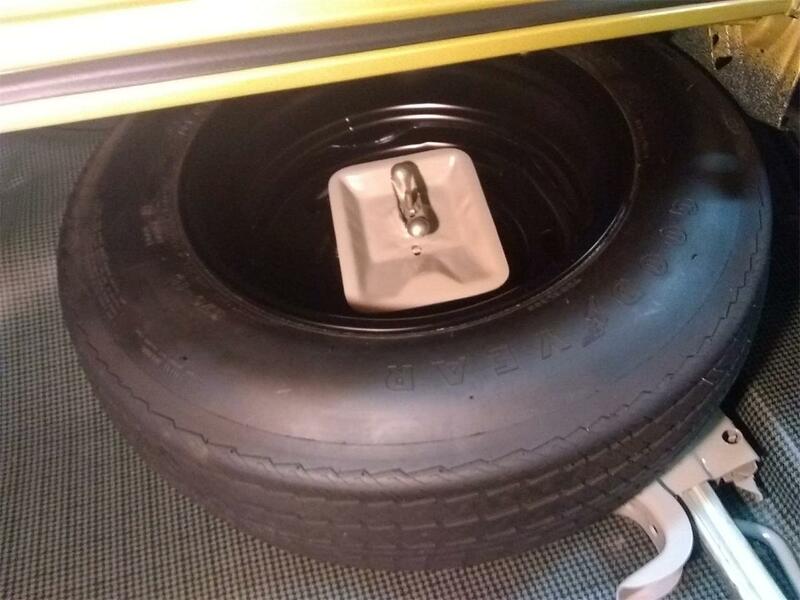 - Original Spare Tire and Wheel YH Code: Factory Rims - YH. 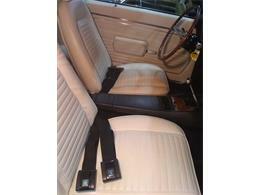 - Original seat belts - dated. 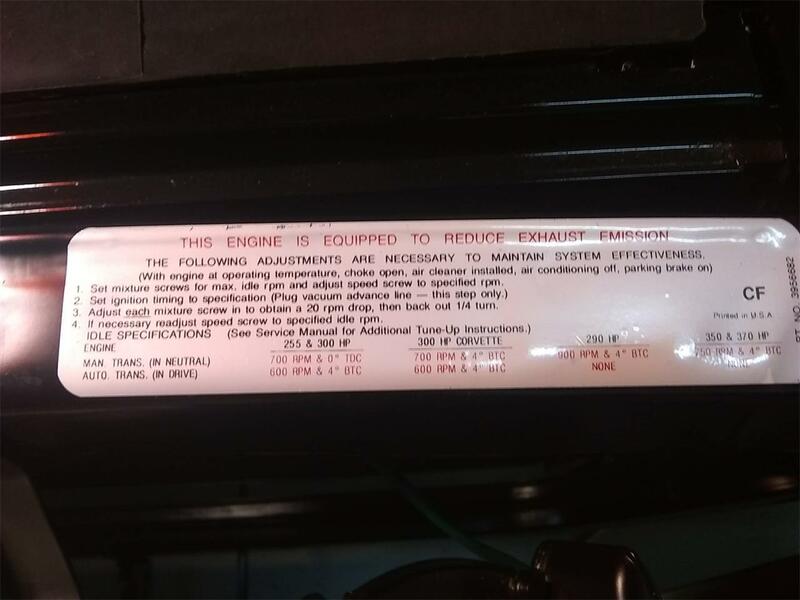 - Original voltage regulator: Part #1119515 Date 9E. - Original Intake Manifold #472. 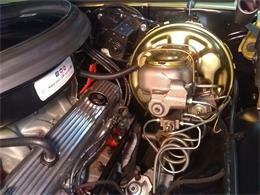 - Original Water Pump Date - 119, Part #3953692. 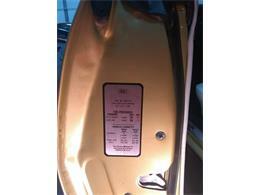 - All markings including paper trim tags. 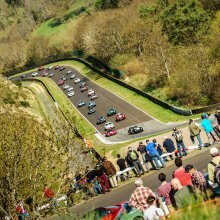 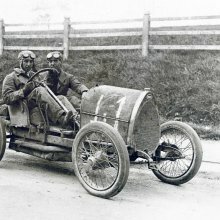 - Original Cylinder Heads: Date - D - 15 -9, Part#3927186. 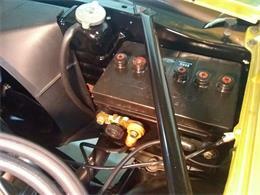 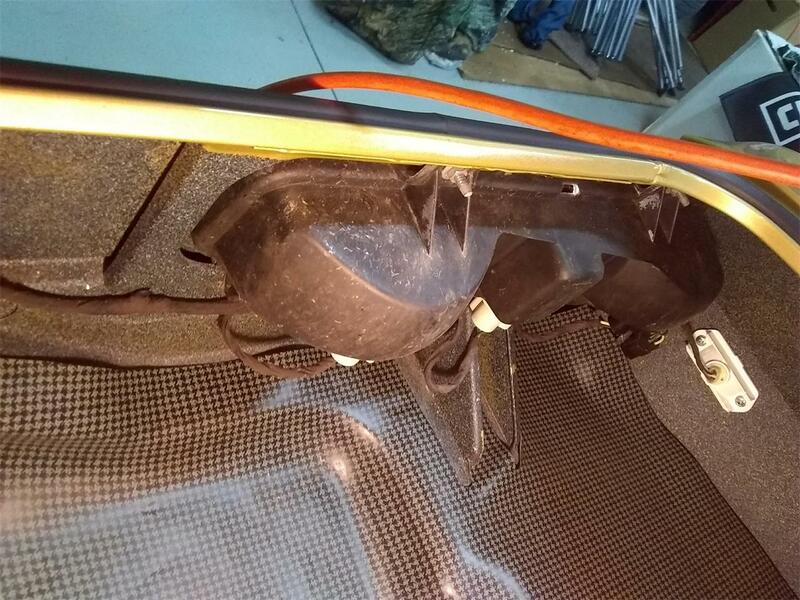 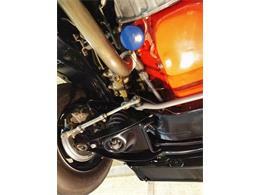 - Original Cowl Induction, in working order with original rubber. 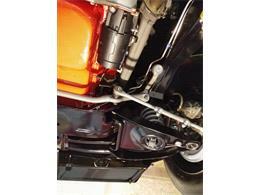 - Original quick ratio steering. - Original Rosewood Steering Wheel - No cracks. 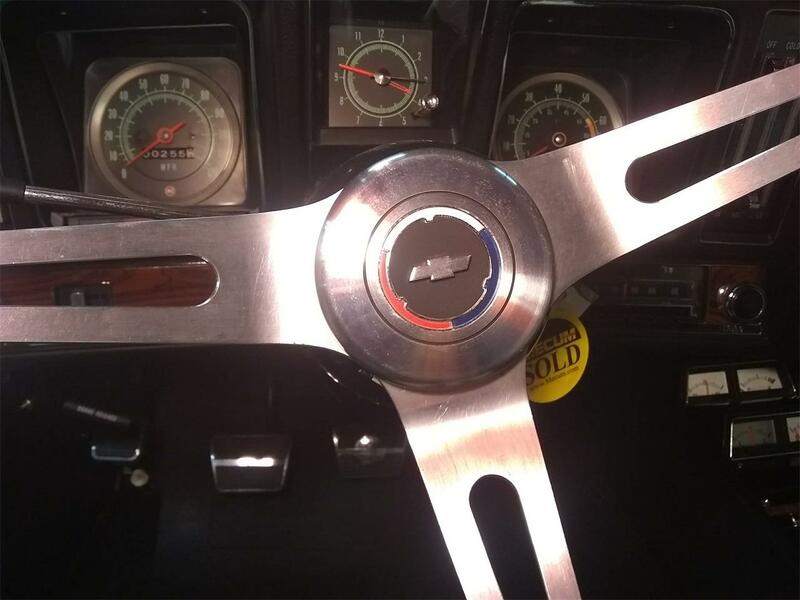 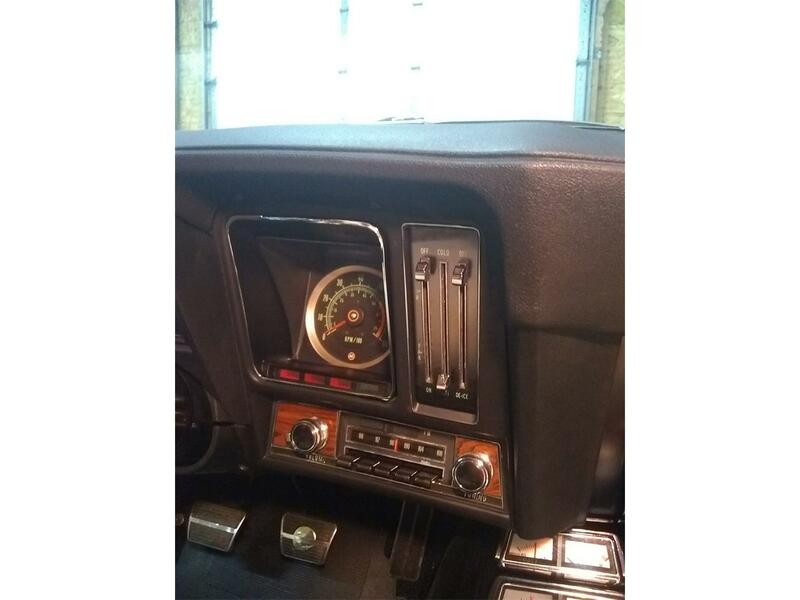 - Original gauge pod and gauges. 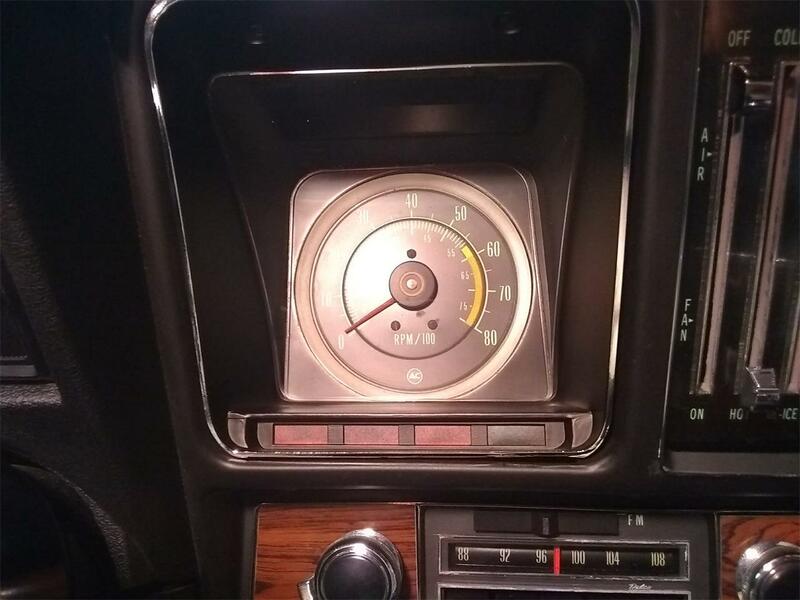 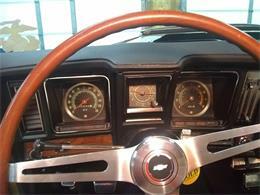 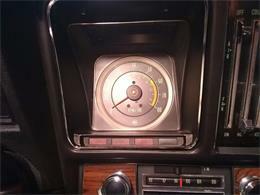 - Original tachometer and speedometer. 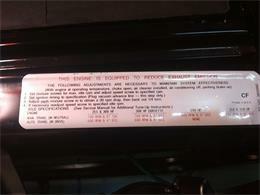 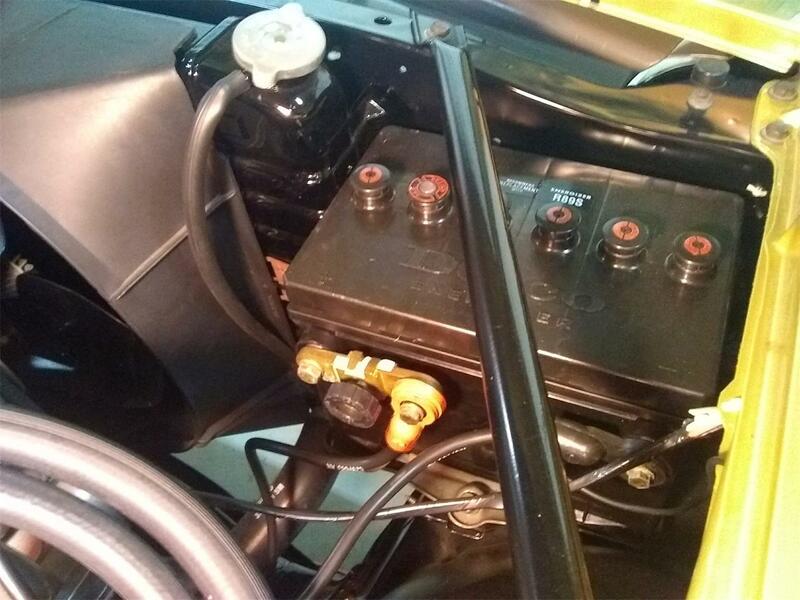 - R - 59 Delco Battery. 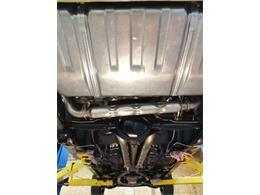 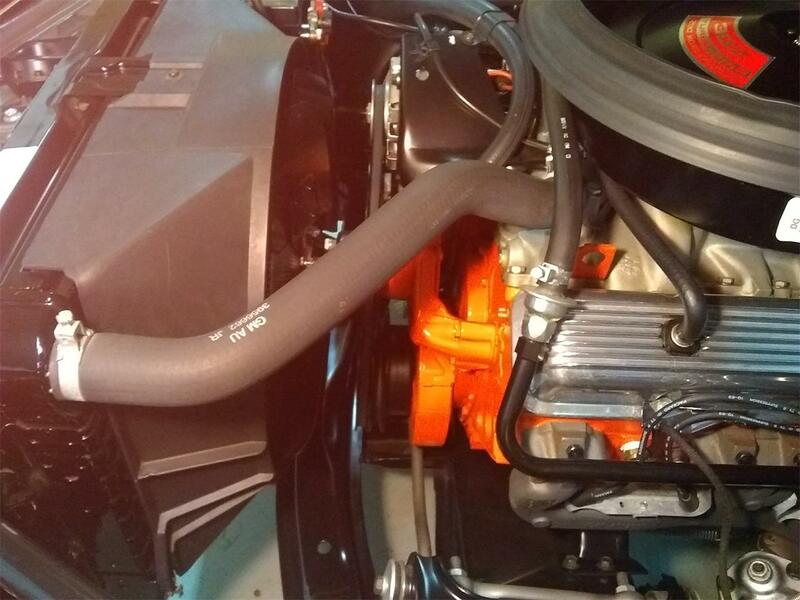 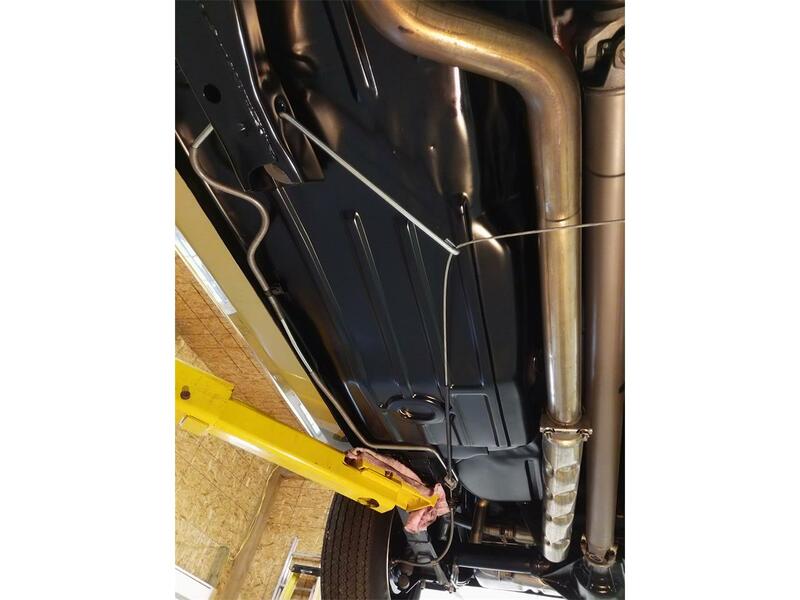 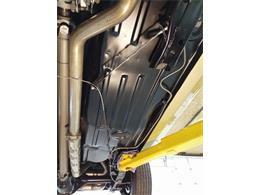 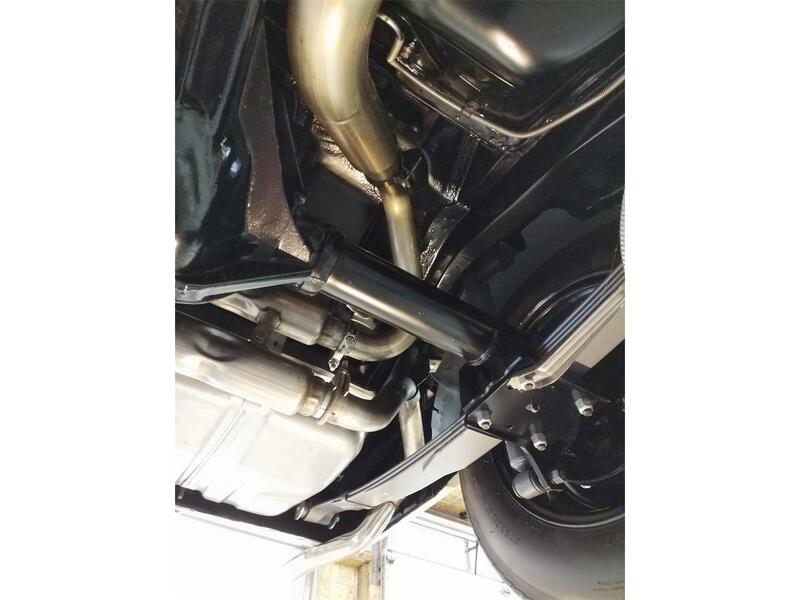 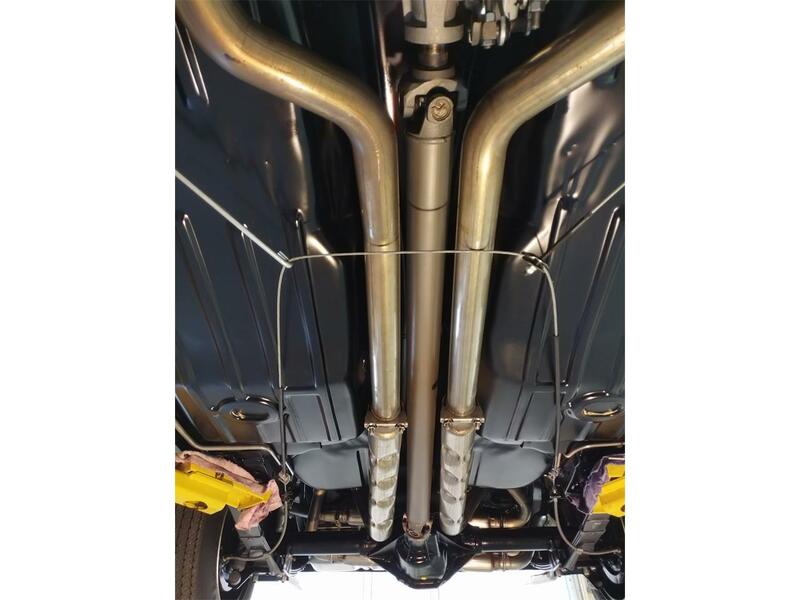 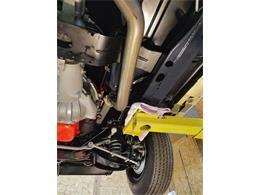 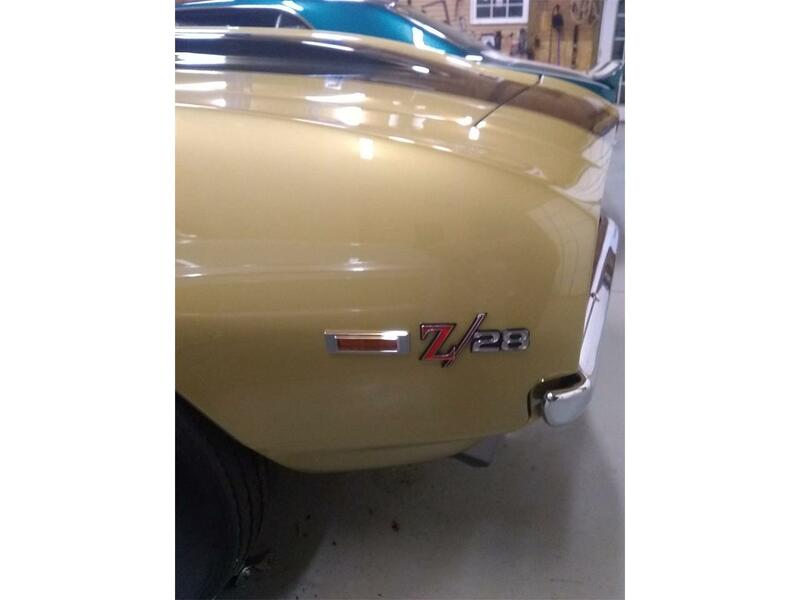 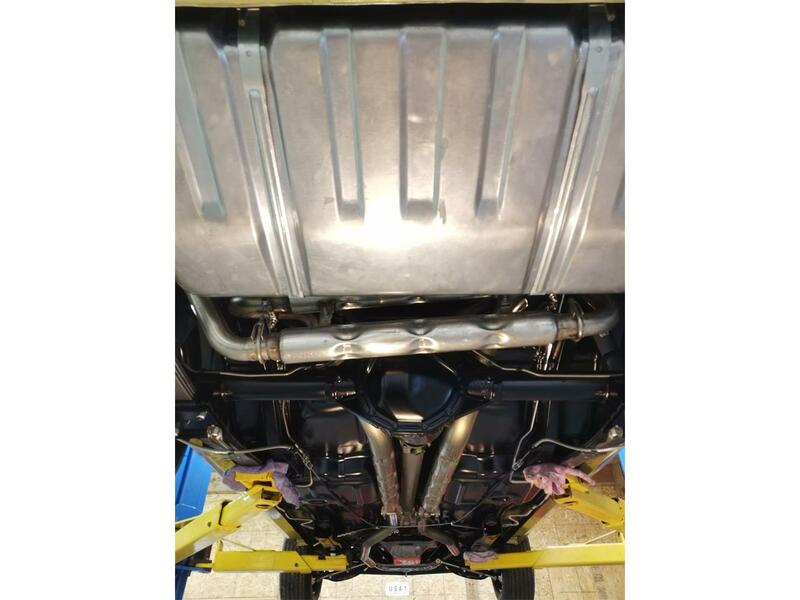 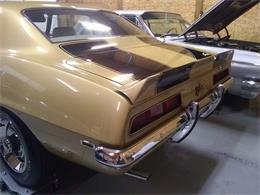 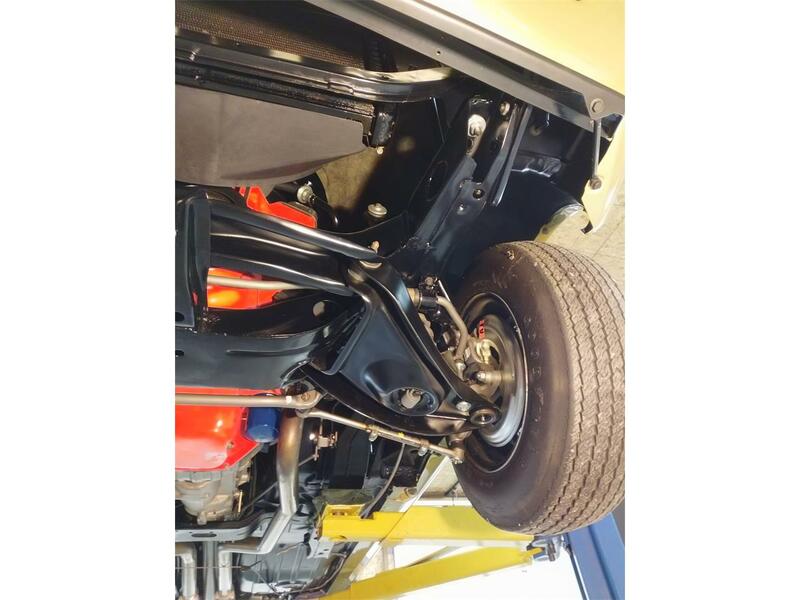 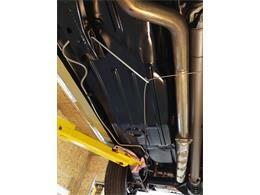 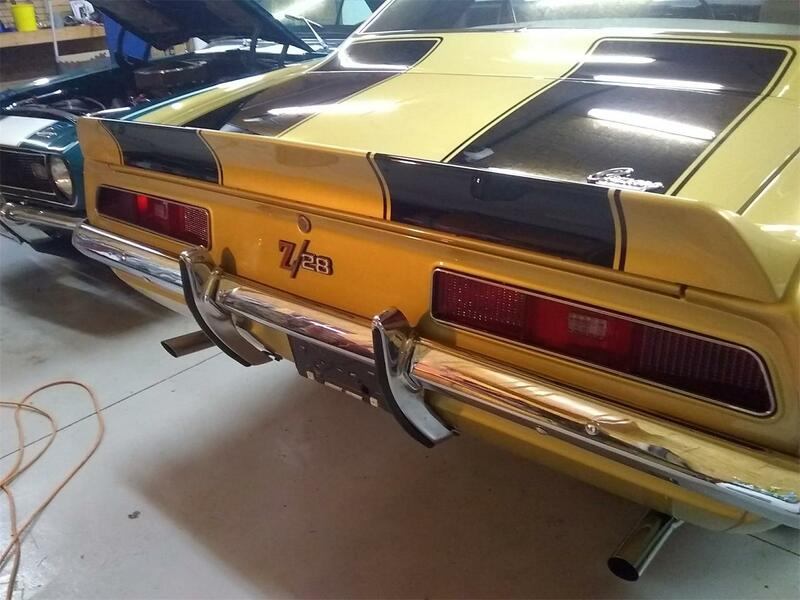 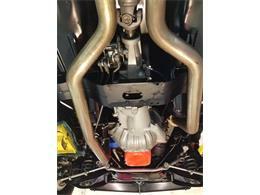 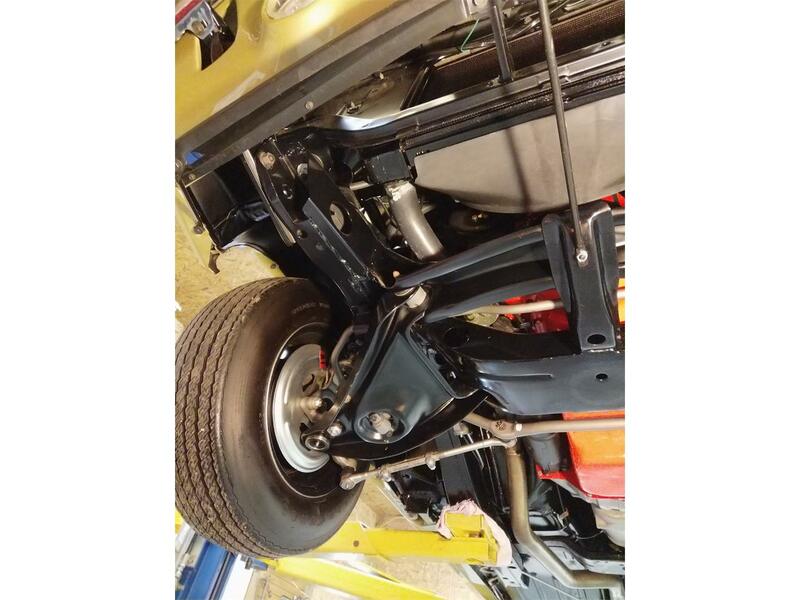 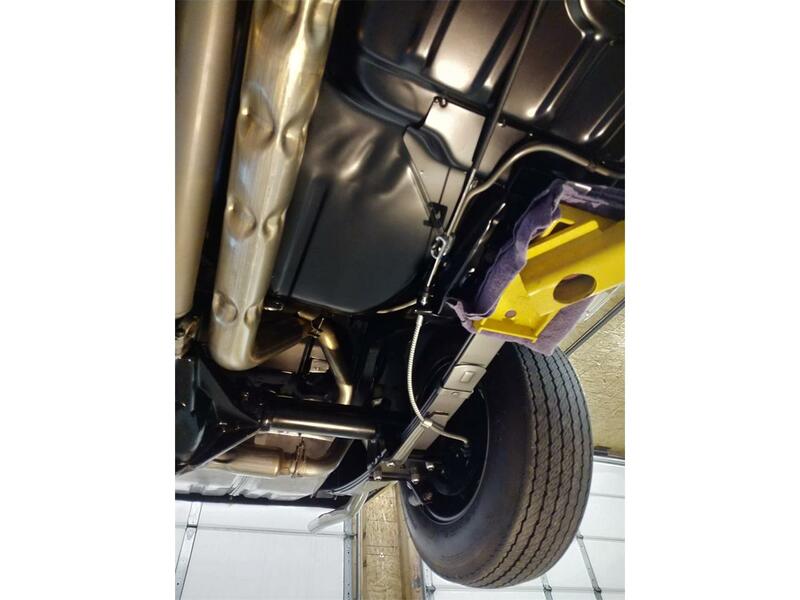 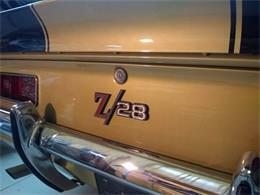 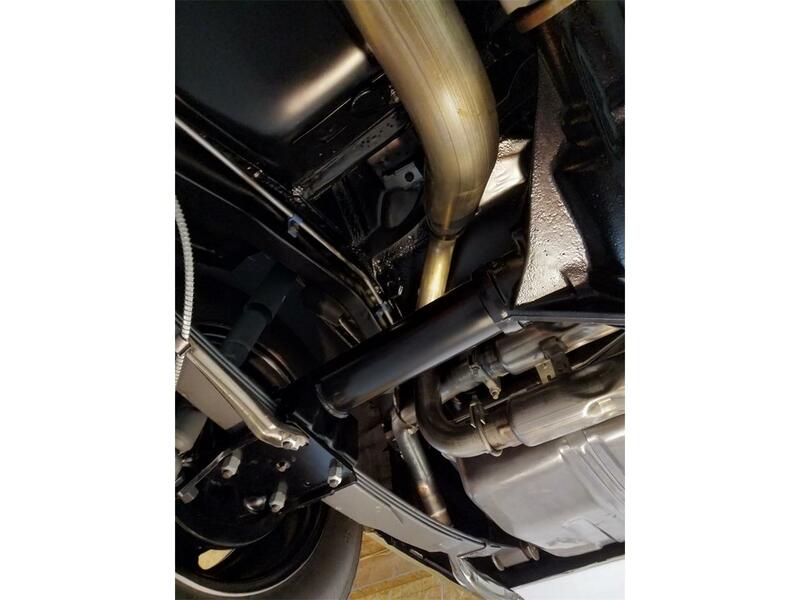 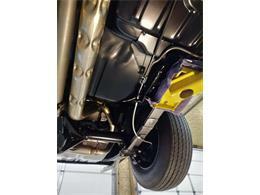 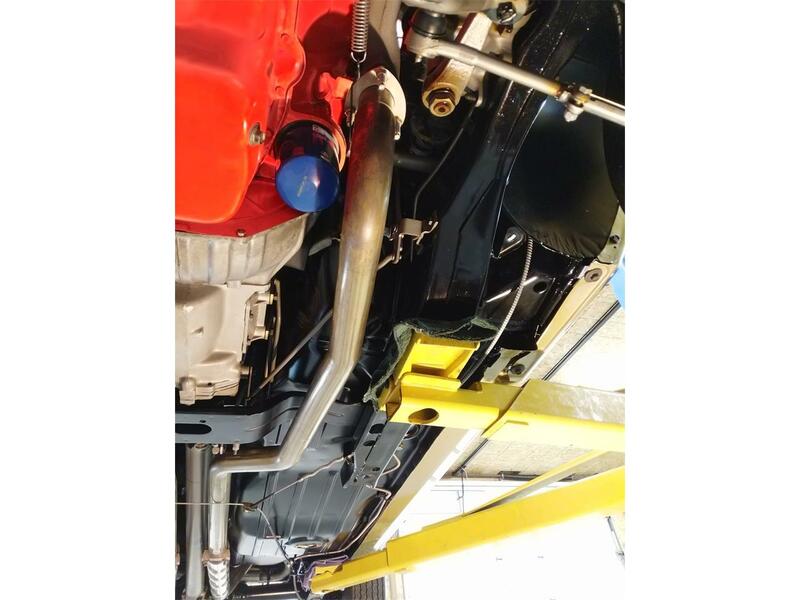 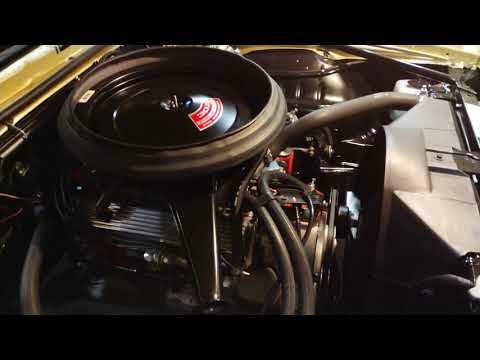 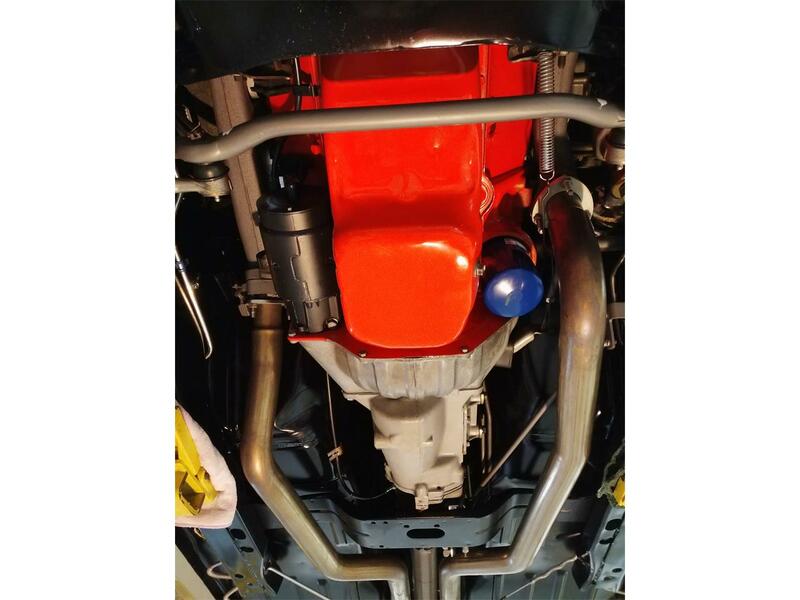 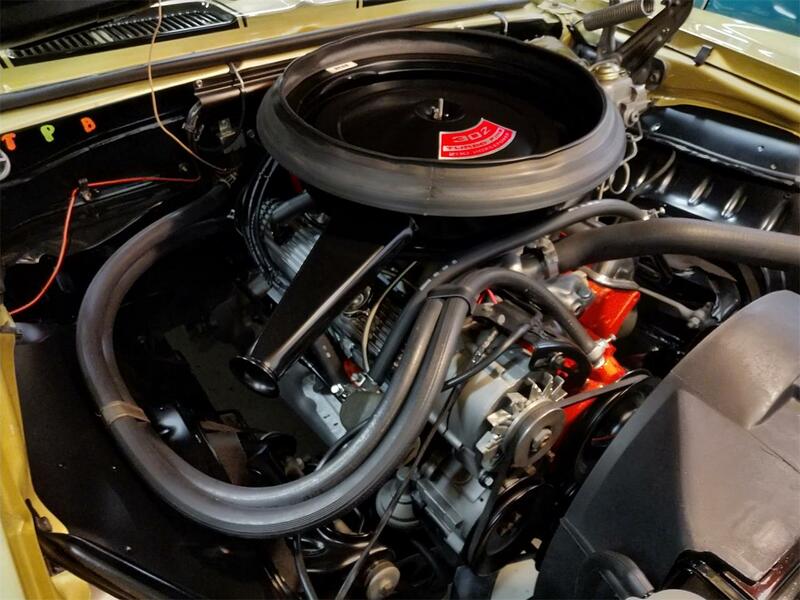 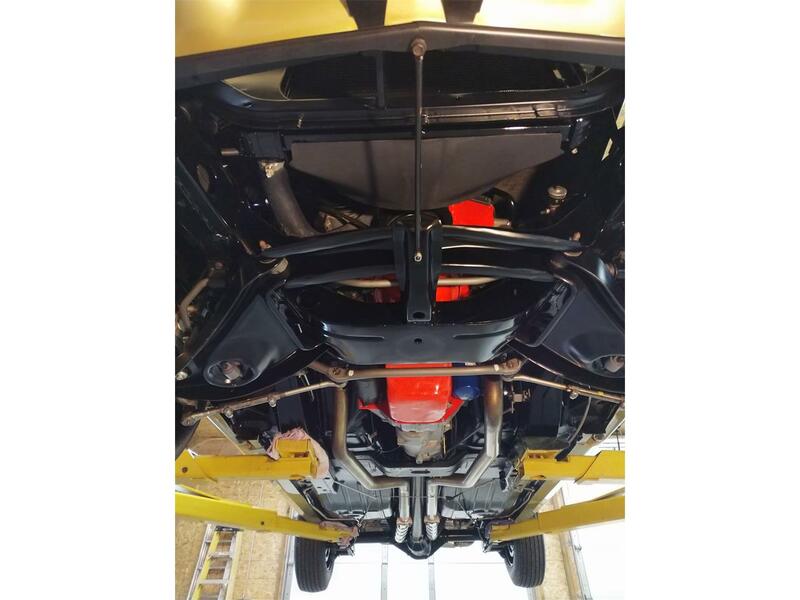 - Z28 stainless chambered exhaust system. 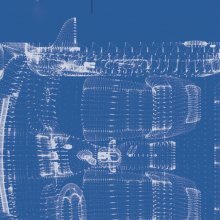 - Goodyear Wide Tread GT Tires. 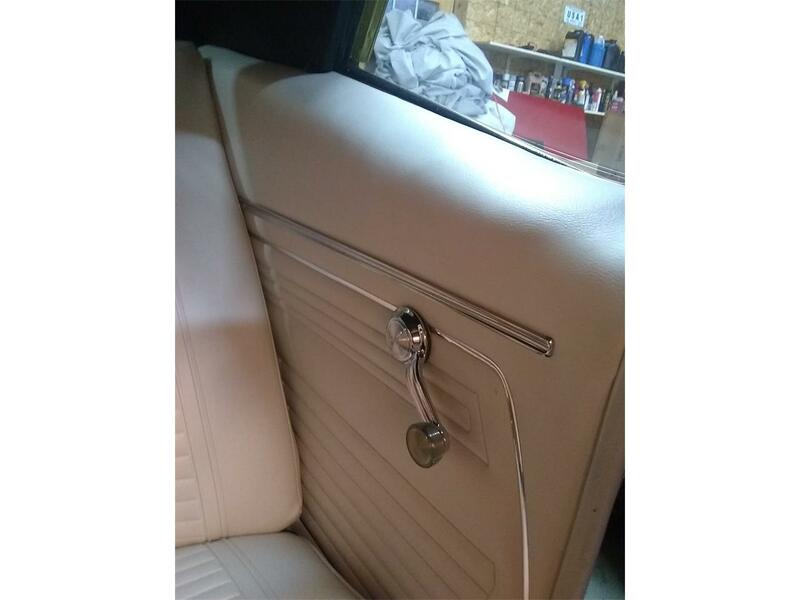 - 100% Complete down to original key buzzer and kick panel lamps. 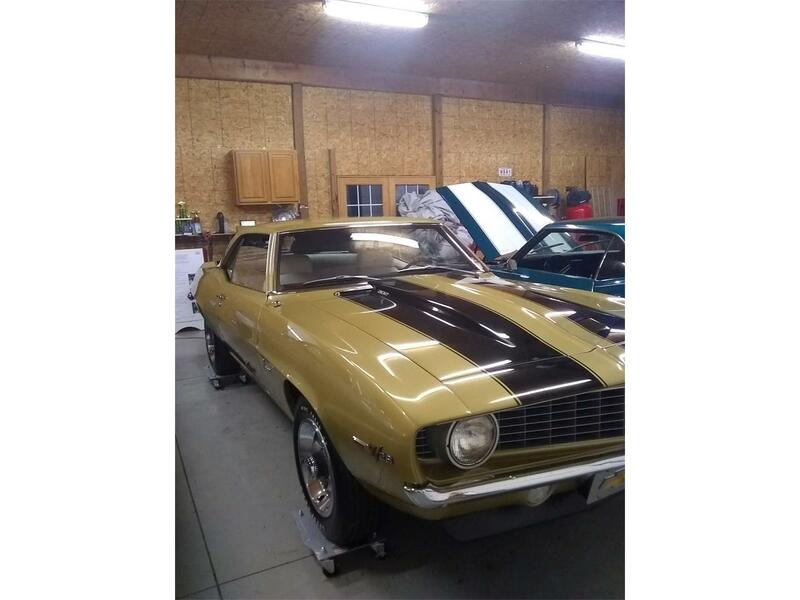 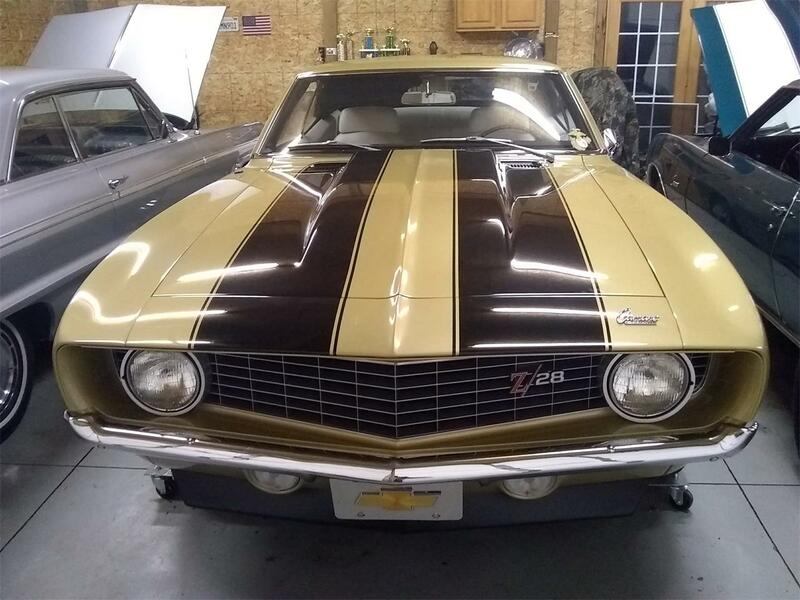 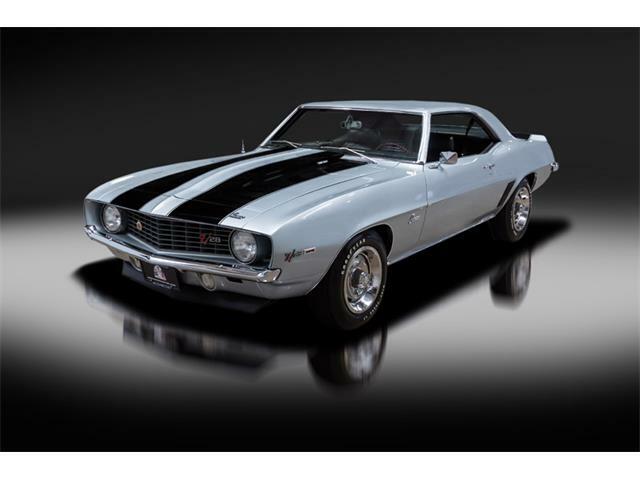 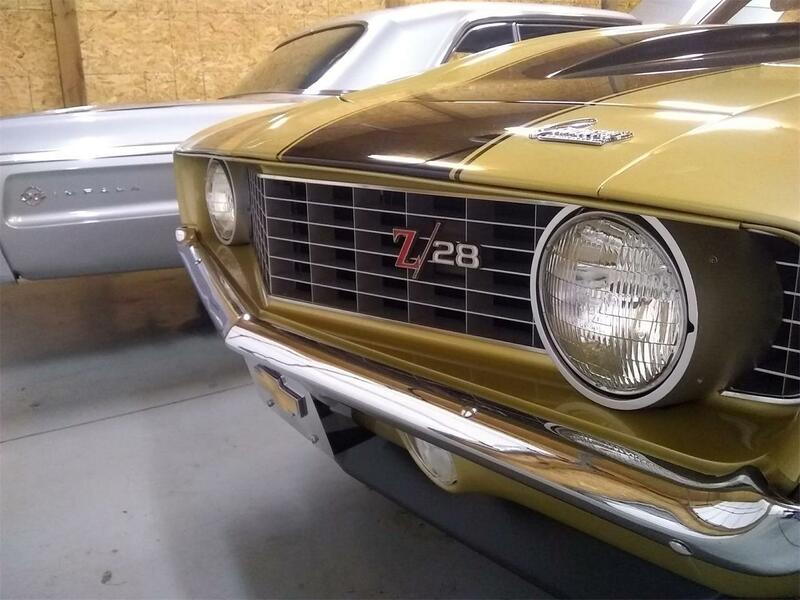 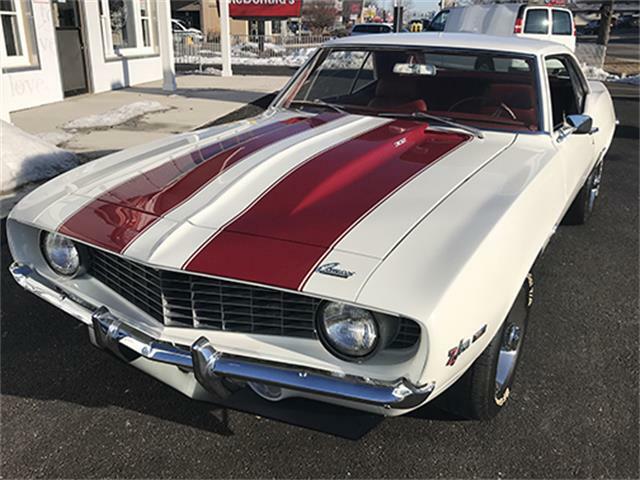 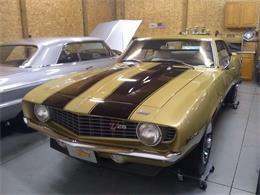 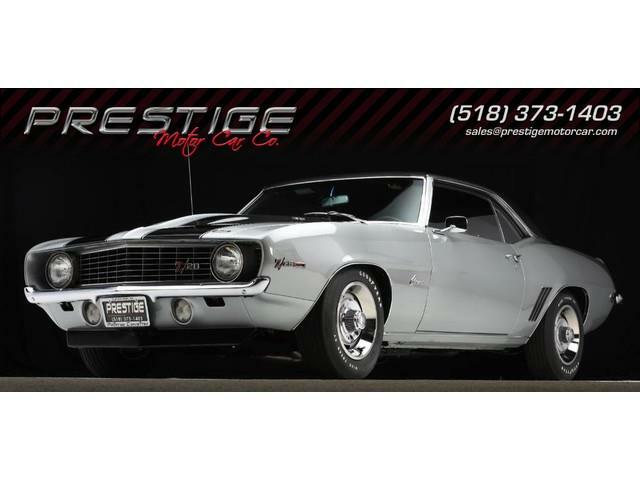 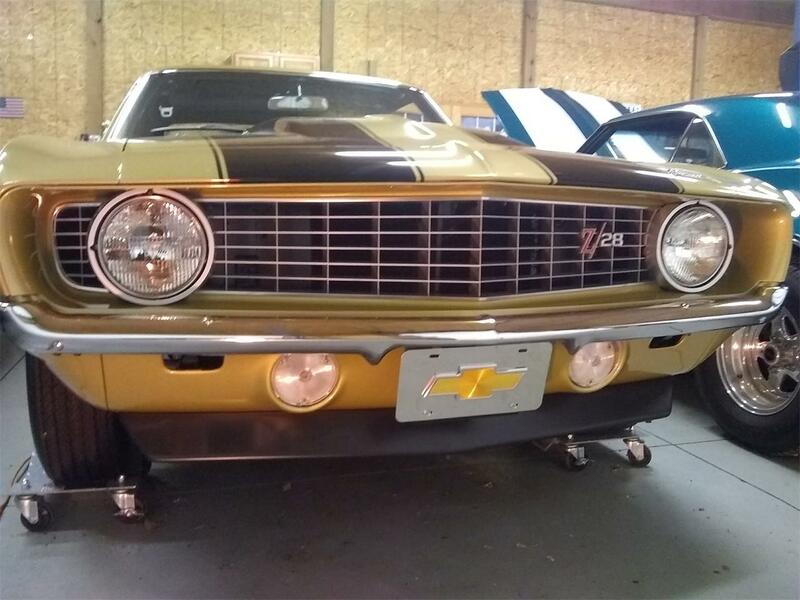 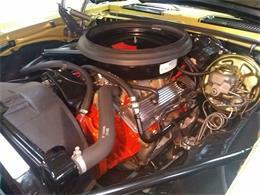 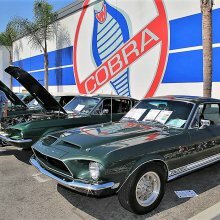 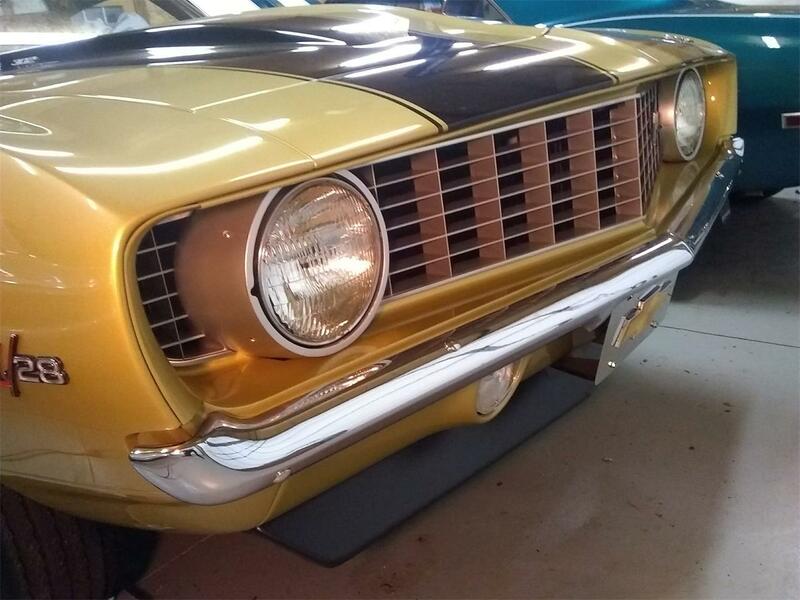 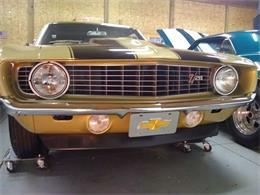 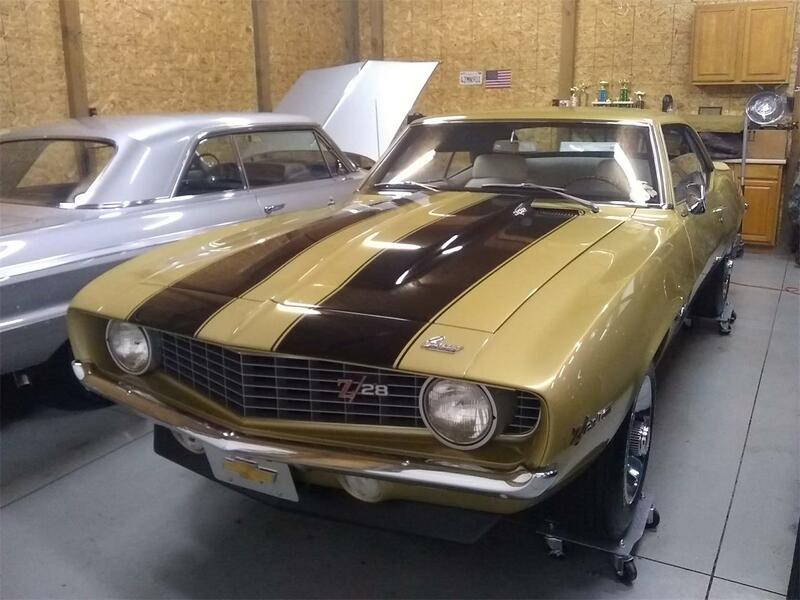 Hi, I'm interested in your 1969 Chevrolet Camaro Z28 listed for sale on ClassicCars.com for $101,000.00.